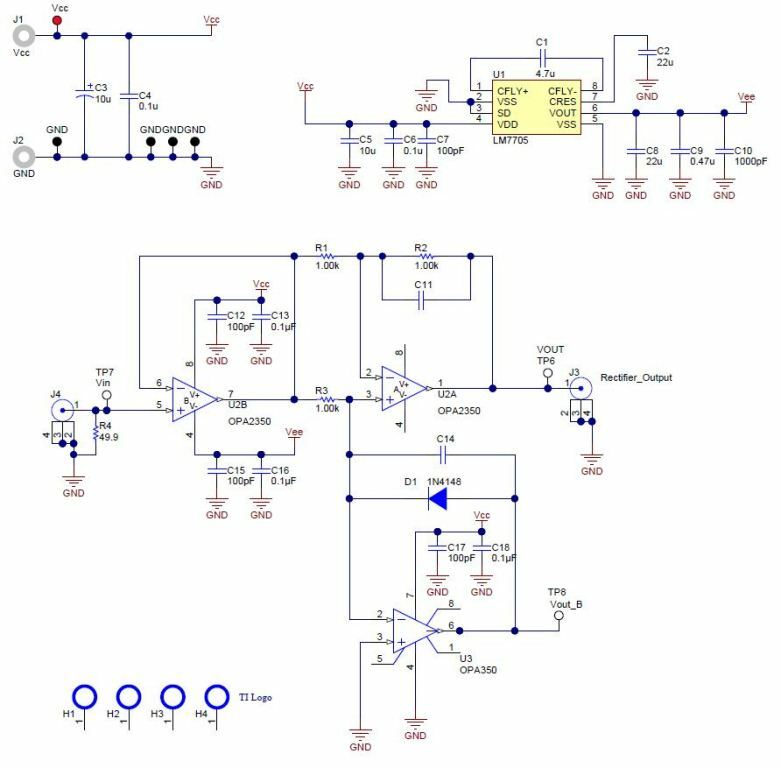 This TI Verified Design implements a single-supply full-wave rectifier. The design has been optimized to support excellent linearity for small-input voltage signals from 5mV – 200mV. 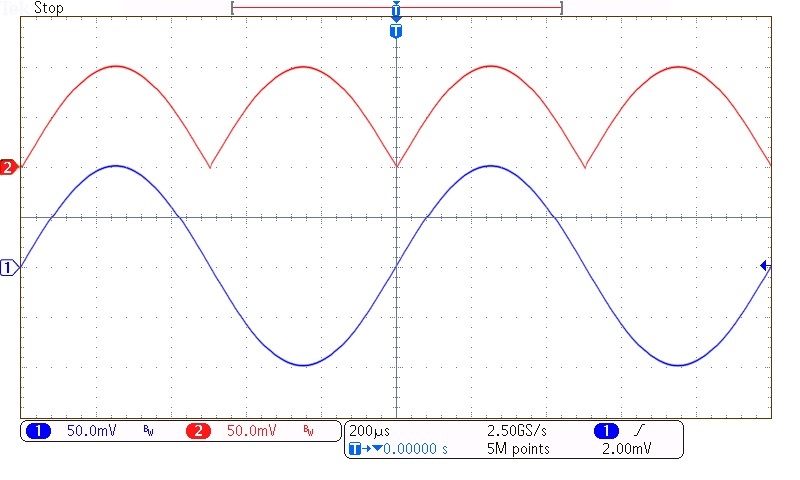 The design is used to turn low-level alternating current (ac) signals to positive polarity signals. The circuit is designed to function up to 50 kHz and has excellent linearity at signal levels as low as 5 mVpp. The circuit can be used in sensor acquisition or signal strength indication applications that need to quantify values of low-level input signals which have positive and negative polarities.